Not only that, but women with a dog (or a dog and a cat) go to bed earlier and get up earlier than women with just a cat. They also have more regular sleep/wake times throughout the week, perhaps because of the need to provide toilet breaks for the dog. Regular sleep/wake times have been linked to better sleep quality in other research. 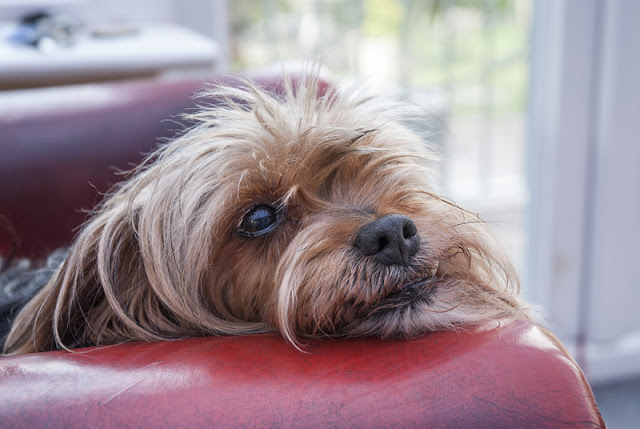 “Ordinary dog and cat owners should know that there is still much to explore about the impacts that pets have on their owner’s sleep quality (and vice versa!). 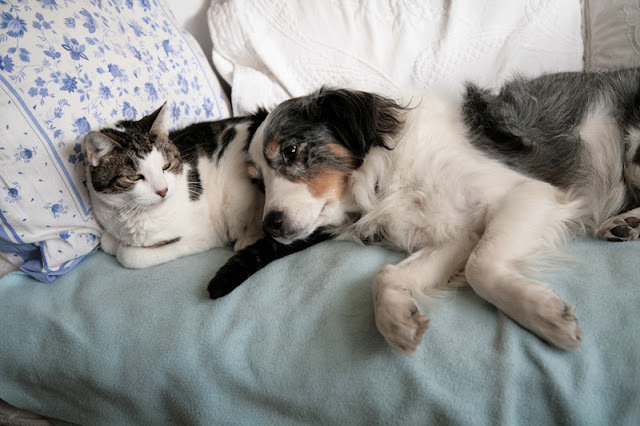 While our data suggest that women commonly perceive their dogs to be better bed partners than cats or adult humans, some dogs may make terrible bed partners and some cats may positively contribute to their owner’s sleep. 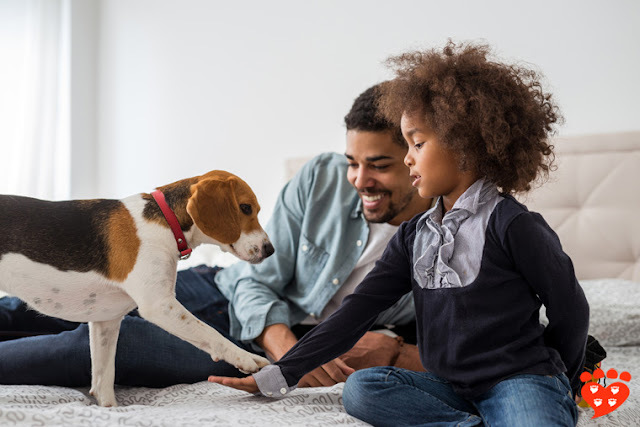 We need more information to sort out the situations under which a pet in the bed may enhance an individual’s sleep quality and the situations under which it detracts from sleep quality. 962 American women took part in the research. The vast majority of participants had a pet, and just over half lived in New York State. They completed a validated questionnaire about sleep quality (the Pittsburgh Sleep Quality Index) and questions about how they perceived their sleep had been affected by human, cat and dog bed partners in the last month. 57% of participants had a human sleeping partner, 55% shared their bed with a dog (or dogs) and 31% with a cat (or cats). When women let their pet sleep on the bed, responses varied as to whether they slept better, worse, or no different if the pet slept in contact with them. Amongst the dog owners, a majority thought their dog spent at least 75% of the night on the bed, but responses for cats were more spread out and suggest cats spend less time on the bed than dogs. Many participants had deficits in sleep quality, but the rates were the same for pet owners and non pet owners. In case you are wondering, men were welcome to take part in the research but very few chose to do so, which is why these results focus on women. Researchers often find men are less likely to take part in research than women. Earlier studies have found women report sleeping less well than men, so this is an interesting topic for research. These results are fascinating but raise many questions about co-sleeping with pets. The extent of disruption at night as well as feelings of comfort and security are all important. Women with a pet (dog, cat, or both) in the bed report higher levels of comfort and security than those without a pet in the bed. People’s self-reports about sleep quality may not be entirely accurate, as some disturbances may not be remembered in the morning. 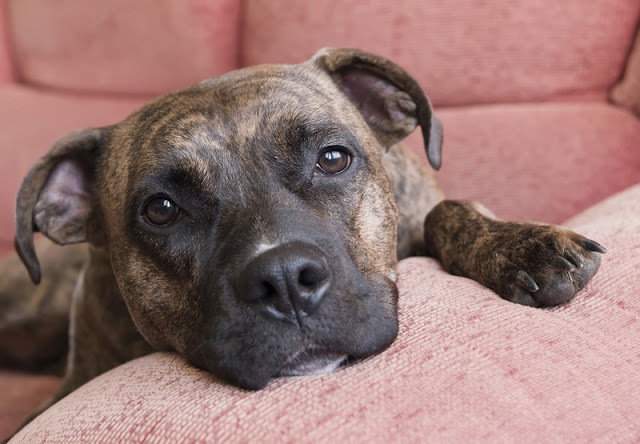 The scientists are already investigating how to use accelerometers to assess how much time dogs spend resting or active. Dr. Marc Bekoff did a great interview with Dr. Christy Hoffman about this research. If you want to learn more, check it out at Psychology Today. You can follow Dr. Hoffman's research via the Canisius Canines Facebook page. Does your pet sleep on the bed, and if so, how do you think your sleep is affected? If you love Companion Animal Psychology, you can support me on ko-fi. Ko-fi is like a tip jar that lets you buy a coffee for creators whose work you like. 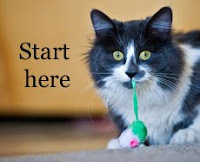 And why not subscribe to Companion Animal Psychology to make sure you never miss a post. I think it would be useful for control for size of animal, and also ambient temperature. My large dogs (50kg+ each) have been good sleeping partners in part because they occupy a separate part of the bed, and their audible regular breathing pattern is comforting white noise. My small cat tends to sleep on me, or between my legs, interrupting my ability to turn during the night. Its breathing is inaudible, so I'm only aware of it as a disruptive obstacle. A small dog might exhibit similar characteristics. During my lifetime, I've slept with cats, dogs, humans - all three species at the same time, and each individually, as well. I've found cats and dogs to be equally great bed partners; better than some humans, depending on the volume of snoring of the human. Sleeping with my dog is one of my greatest joys and comforts in life. I don't care what any research says. (My husband of 30 years agrees. We do fight over who gets the best dog snuggles).